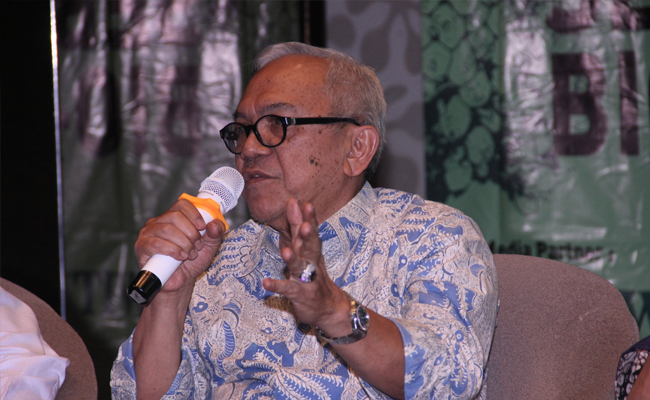 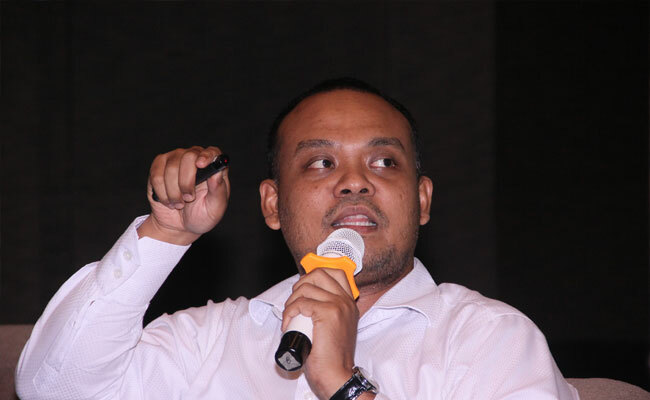 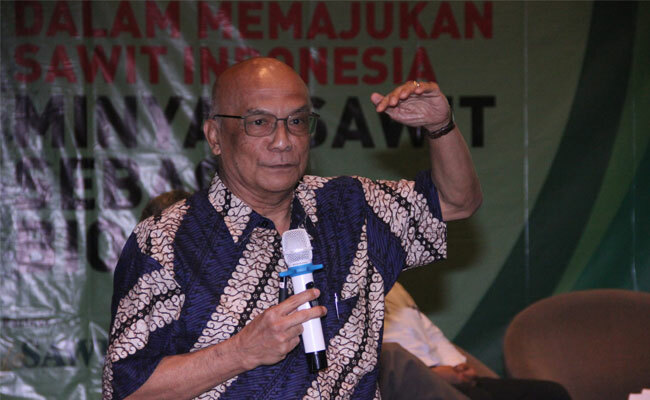 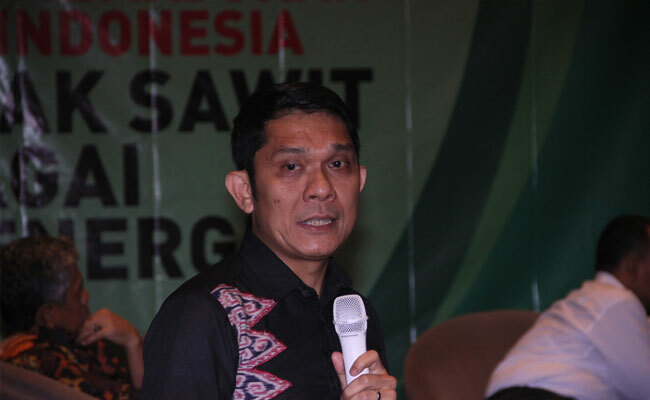 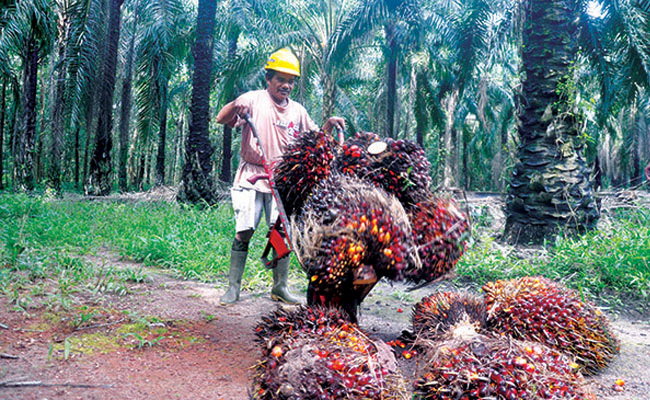 InfoSAWIT, JAKARTA –General Secretary of Indonesian Palm Oil Board (IPOB), Bambang Aria Wisena said that the stakeholders nationally rejected what European Union (EU) decided. 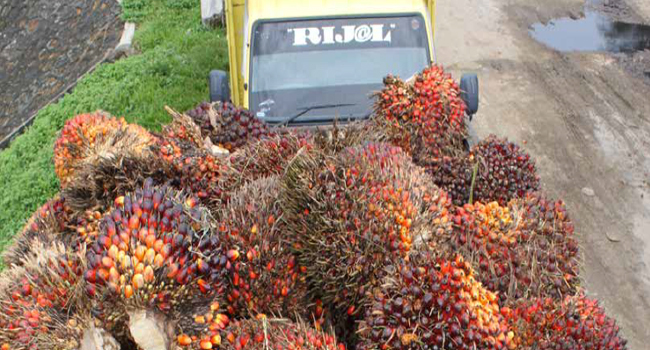 The reason is that the methodology of research run by European Commission is unfair and tends to corner palm oil. 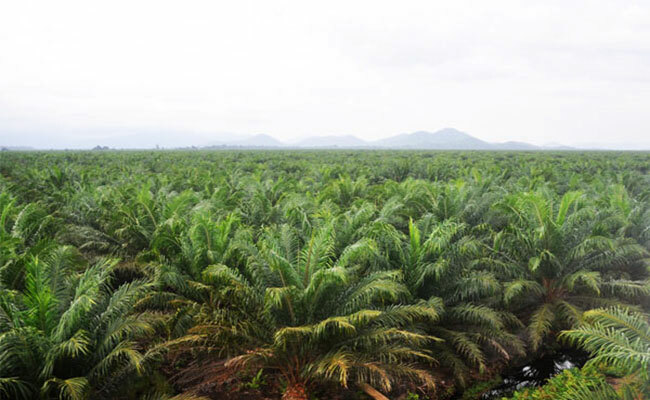 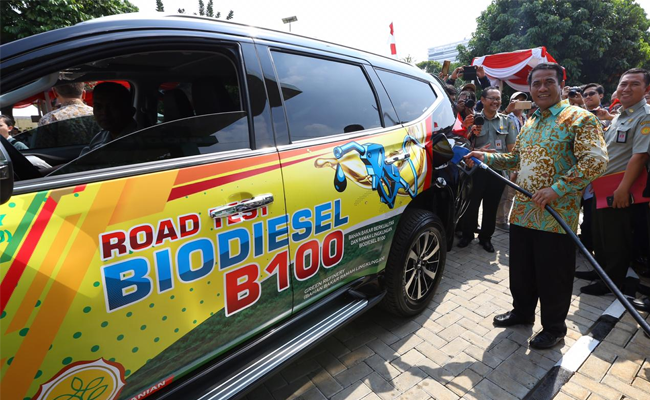 He thought, as one policy, the decision should have comprehensive study, such as, there should be comparison between crude palm oil (CPO), and sunflower, soybean, or rapeseed oil. 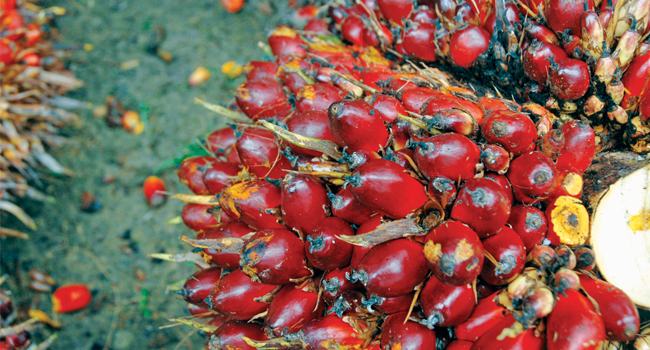 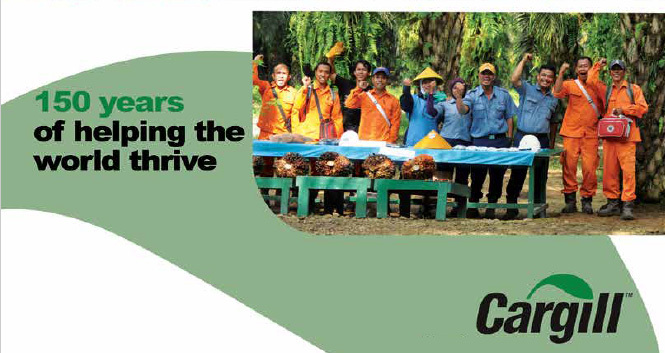 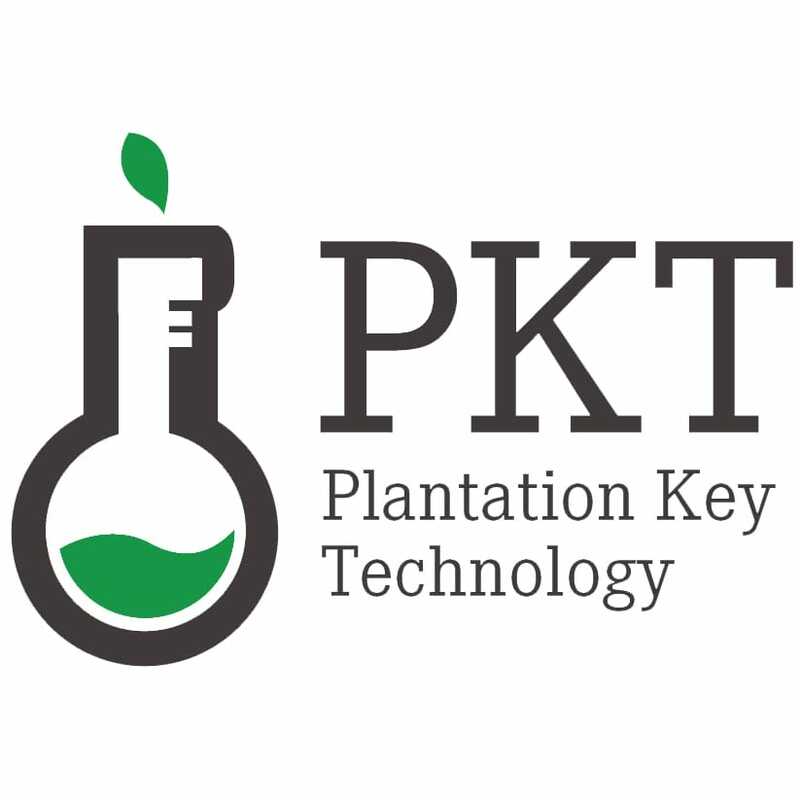 In its comparison, palm oil has many advantages. 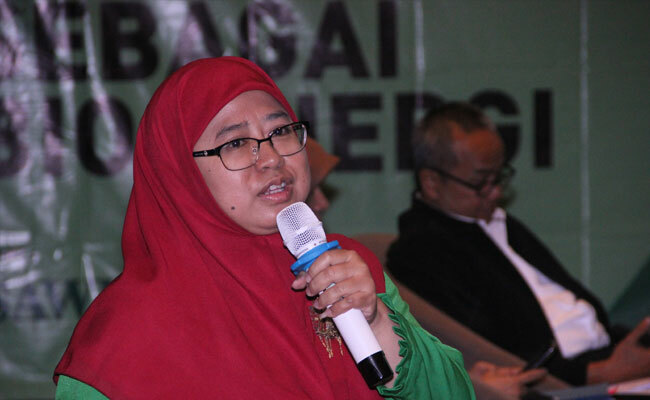 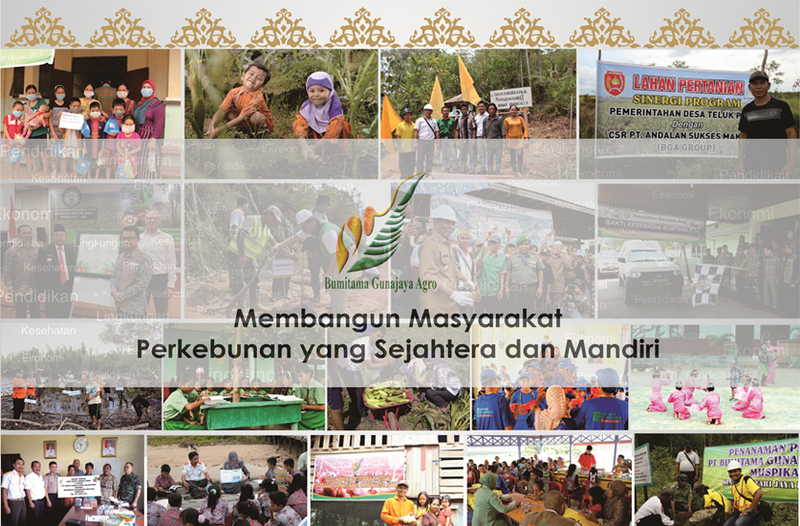 Quoting from the study of International Union for Conservation of Nature (IUCN), Bambang continued, palm oil is 9 times much narrower to be planted. 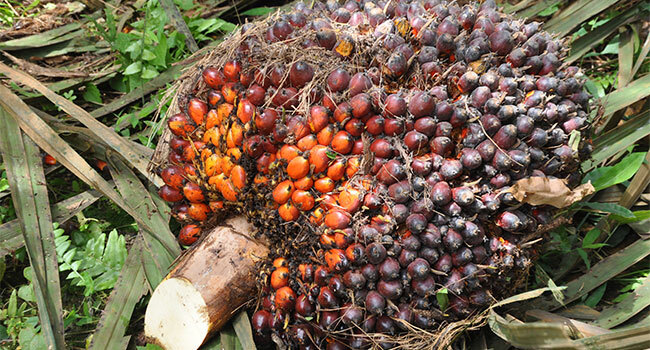 Besides palm oil has 3,8 metric tons (MT) per hectare per year while rapeseed oil has 0,6 MT and soybean has 0,5 MT per hectare per year.